Jesse Zweig, 28, of the Lake Forest ward is defying all odds this week as he attempts what few have done in their lifetime. On February 10th, 2017 Zweig will begin a 200-mile continuous run in an attempt to raise money for a cause. His goal: to raise funds for CHOC Children’s Hospital. He’ll start at the hospital where he has attained celebrity status among the kids undergoing treatment and run for approximately 48-60 hours to cover the 200 miles. Zweig credits his parents’ emphasis on the gospel in their home with instilling in him the desire to use his gifts in the service of these most vulnerable patients. “I’ve learned a lot about the good this hospital does for younger kids. I’ve been lucky with my health and my family has as well. I feel like it’s my obligation to give back because I've been given this talent of running and it’s a way I can do something. I felt it was a unique way to raise awareness and to help kids in my local community,” says Zweig. The former cross-country and track athlete from El Toro High is no stranger to longer distances. 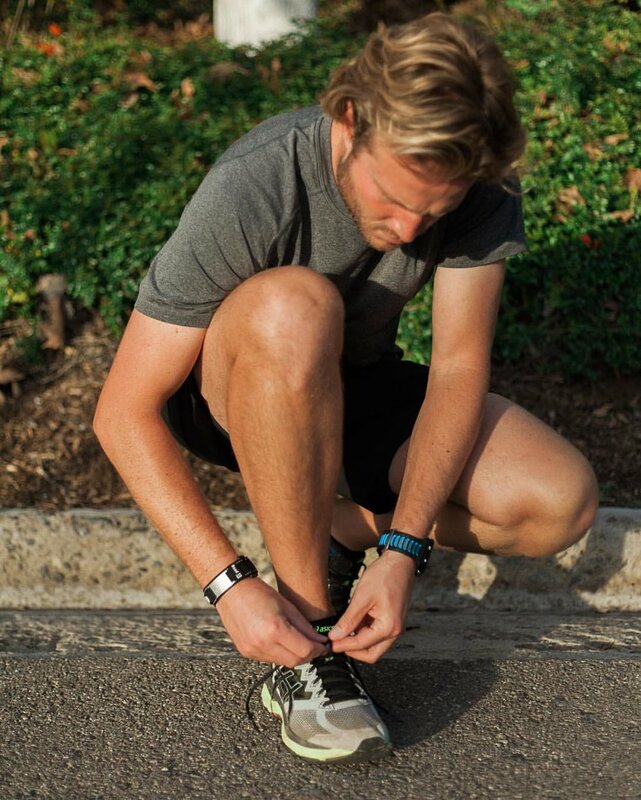 In high school, he set a goal to run 100 miles in 24 hours for charity. He accomplished this and raised $6,000 for CHOC. Then in 2007 he set his sights on running 200 miles again for charity. He accomplished an impressive 124 miles and raised over $13,000. And now in 2017 he is prepared to take once more the grueling 200-mile challenge to help raise money for children fighting for their health. As crowds gather along the course to cheer Zweig on this Friday, one thing is certain: the children in their beds at CHOC Hospital will be rooting for him in spirit as he makes his way along the 200-mile course through Orange County. For further information and to see the work Zweig is doing, check out his website at www.acauseforendurance.com where you can read more and also donate to the cause.